Blog > Dear Dr. Z, Why is my internet so slow? Dear Dr. Z, Why is my internet so slow? Dear Dr. Z, I have Windows 8. My internet browser is moving so sluggish! It was working fine, but over the past few months it’s become so slow. Just trying to read my favorite news sites is a chore. What can I do? Larry, check your internet connection. Are you using DSL? If so, examine your wiring. Sometimes bad telephone lines will fray and effect your internet speed. If you’re using a wi-fi connection, be sure that you’re not in close quarters with many other devices using radiation. Wireless networks operate on similar frequencies to devices like microwaves and cordless phones. Beyond the external possibilities, it may just be an old windows install. If you’re using a Windows computer, you should definitely try to reinstall your software at least once a year. Windows computers get bogged down by so many registry errors and junk files that it can slow down the user experience. Along with laggy programs, the slow internet surfing you speak of is a a tale-tell sign of just that. How long has your Windows OS has been installed? Do you think it’s time to reboot it or even upgrade? 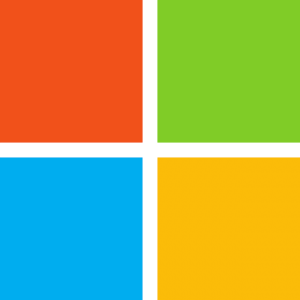 Windows 10 is currently free for Windows 8 users for the first year. If you don’t think that could be the issue though, you may have some malware creeping around your system. Have you been surfing any new sites lately? Have you downloaded files from an untrustworthy source? Most importantly, have you opened any spam emails or their attachments? Those are the prime methods malicious people use to infiltrate your system with viruses, spyware and adware. These viruses, along with stealing your personal info, can slow your computer function to a crawl. I once had a bad virus and it took me nearly 5 minutes just for any page to load. At that point, I decided to be proactive and have new surfing habits. I’ve never opened any strange emails, but I also decided to only download files from reputable sites. Torrents and the like are not only illegal, they’re simply no good for your computer. Who wants to download a bad movie and a virus along with that? 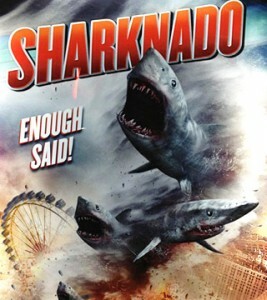 A Sharknado and a virus to boot? In the meantime, try out CC Cleaner. This program cleans out your temporary internet files and a bunch of other junk that’s hindering your web experience. If you use this and your surfing speed returns to normal, just thank me later Larry!